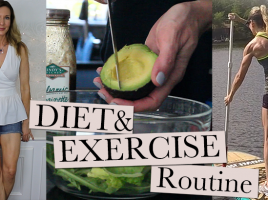 My Diet & Exercise Routines | Healthy Over 50! 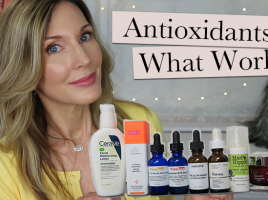 Alpha Hydroxy Acids for Anti-Aging | Glycolic, Lactic, Malic? 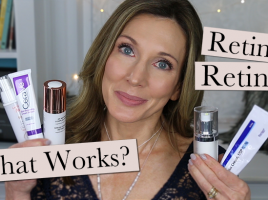 What Works + How to Choose! 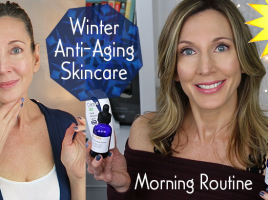 Retinoids, Retin-A, Retinol for Anti-Aging ~ What Works + How To Choose! 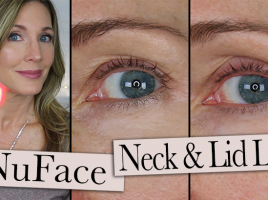 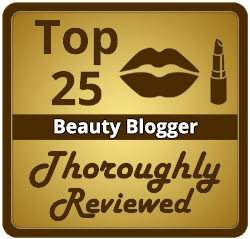 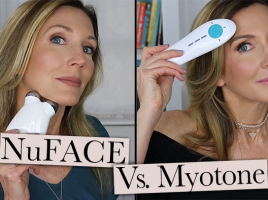 NuFace Trinity ELE + Wrinkle Reducer Review ~ Eyelid Lift + Neck Wrinkles! 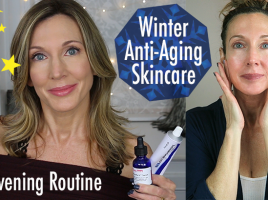 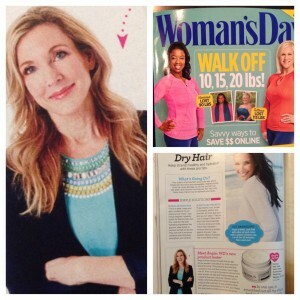 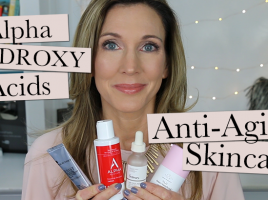 Evening Winter Anti-Aging Skincare Routine ~ For Younger Looking Skin Over 50! 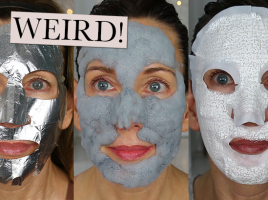 Trying Weird Face Masks! 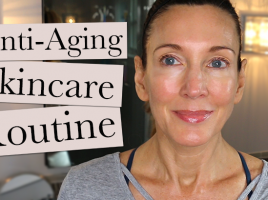 Foil Mask, Bubble Mask, Corset Mask!